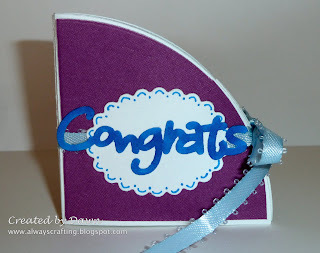 Today we are starting a new challenge at Creative Card Crew! The new challenge is "For a Diva!" Come on over and enter your project today and check out all of the great projects done by the DTs here. 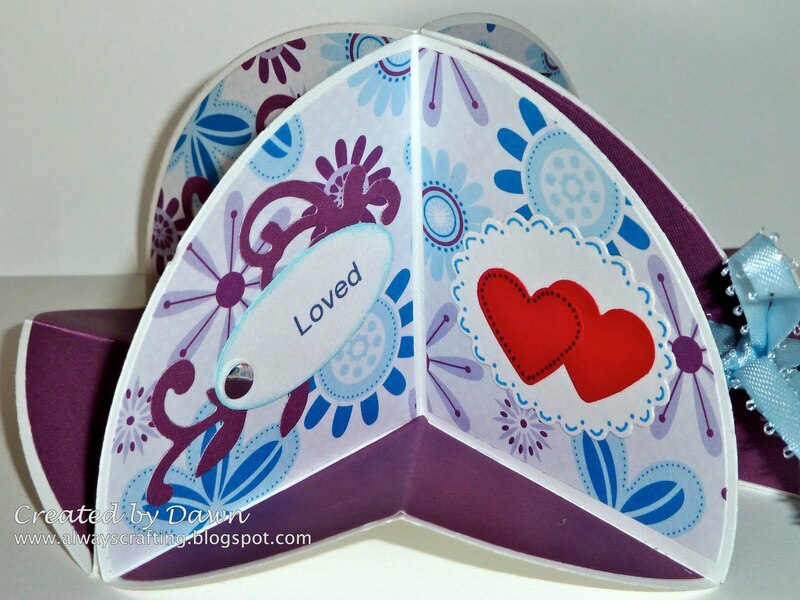 This card is called a circle flip up or carousel card. 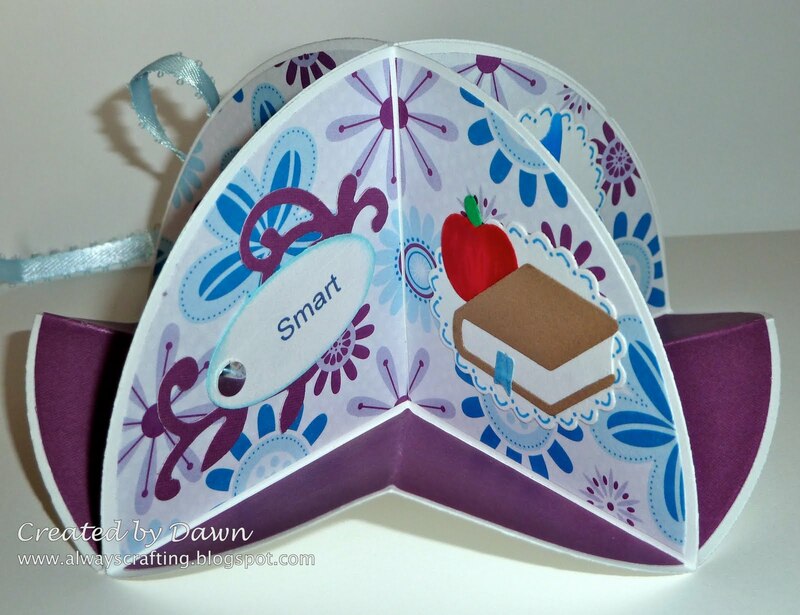 I added a tutorial on how to make this card on my tutorial page so try one for yourself. 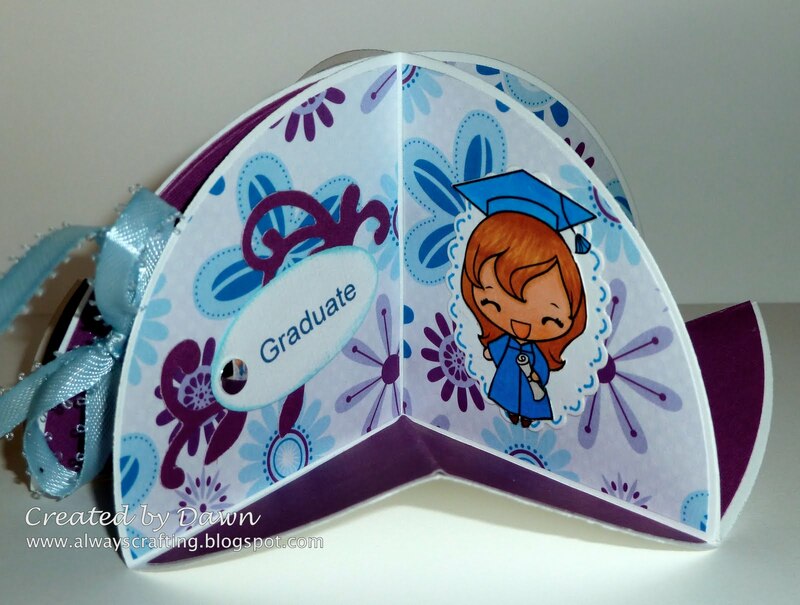 This card was made for my Diva niece who graduated from school recently. I hope she likes it. Whoo hoo! This card won at the Ladybug Crafts Ink Challenge. Wow! Love this! I will have to check out the tutorial! Thanks for sharing! Wow fab card love the design will definitely have to check out your tutorial. Thanks for joining in at Cardmadfairy's Digi Days. This is fab! thanks for the video link too. I love this project! What a cute card! I don't think I've ever seen one like that before. Thanks for joining us at SOS! 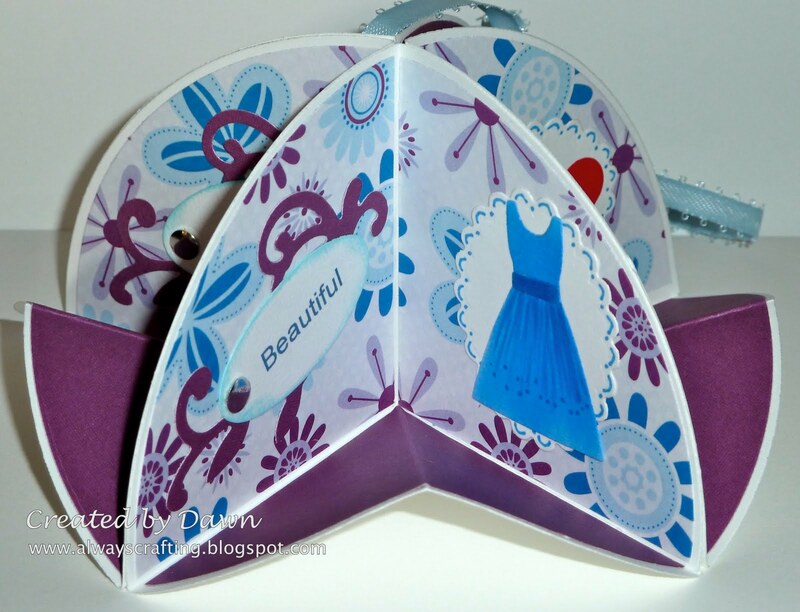 You have done such great work with this card.....so neatly cut. What fun papers. This fits in perfectly to the colour twist at Cardmadfairy Digi Days. Thanks so much for joining in. This is soo cool! Love the paper and the cute Anya! Sooooo pretty, I love it! 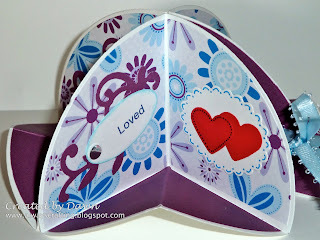 Thx for sharing with us at the Make It Monday linky party! How clever this is! I love your design - what a fabulous card this makes - so unusual and perfect for our Sugar Creek Hollow shaped card challenge. So glad you played along with us this week.